At Moma – New York 2005. At Moma – New York 2005. 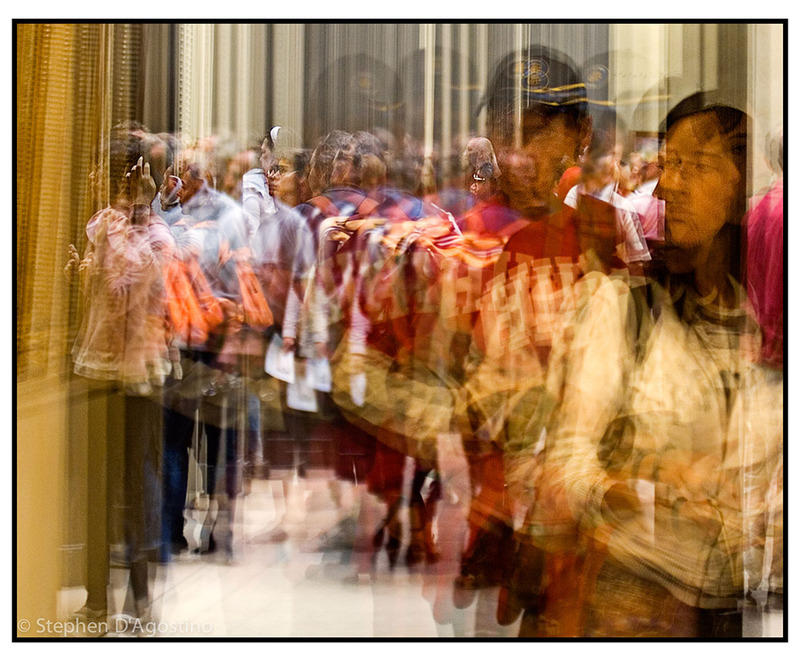 An example of photo impressionism using in camera multiple exposure.